Though other allegations still loom, BYD Motors—the bus company set to provide Long Beach Transit with its inaugural fleet of electric buses sometime this year—has been cleared of supposed wage violations at its regional facilities. The California Department of Industrial Relations’ Division of Labor Standards Enforcement opened an investigation against BYD in October of last year, alleging the bus manufacturing company had failed to provide workers at its Los Angeles office and Lancaster factory payment above California’s minimum wage, workers’ compensation insurance, proper rest breaks or sufficient pay documentation. 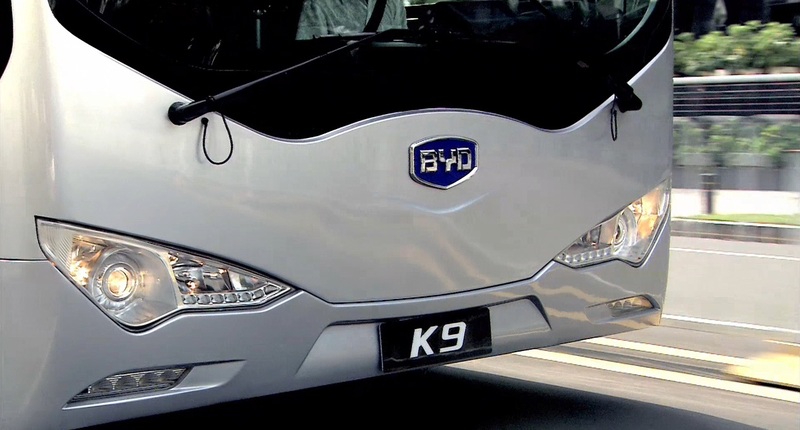 Since the accusations became public, BYD has defended itself, saying at no time did they underpay their employees. According to Lanny Davis, the attorney representing BYD, the bus manufacturer provided the California Labor Commissioner with documents that proved five Chinese nationals working temporarily in the latter half of 2013 had been paid between $12 to $16 per hour, well above the $8 minimum wage in California. Two other allegations—supposed omissions of information from check stubs on all employees and purported rest break violations—are still being investigated.